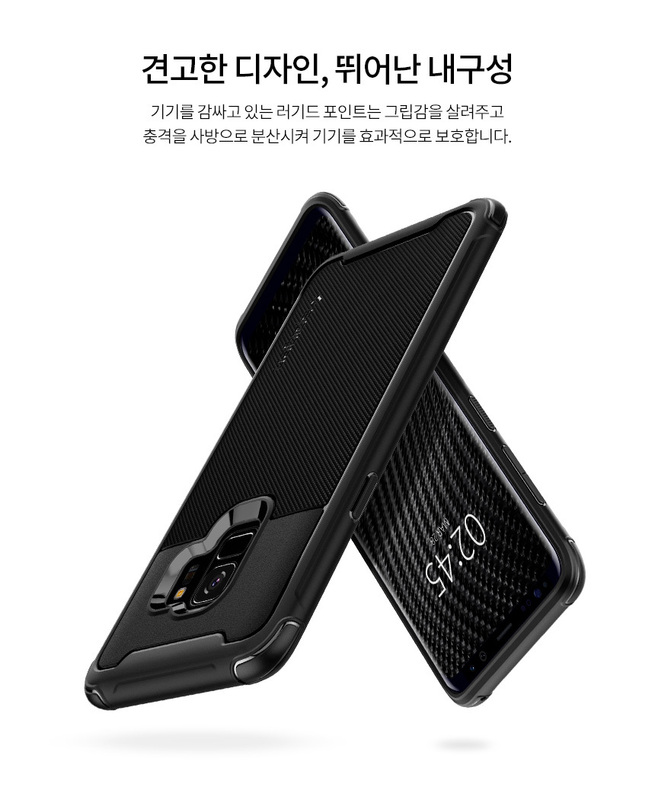 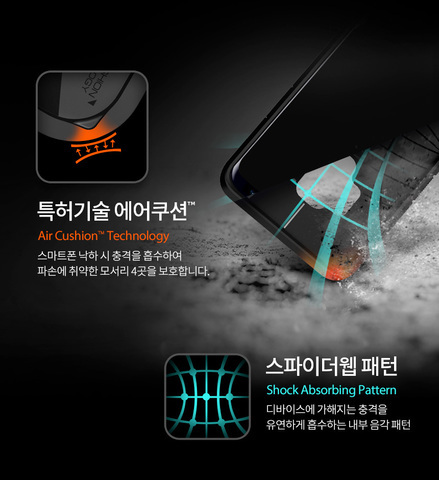 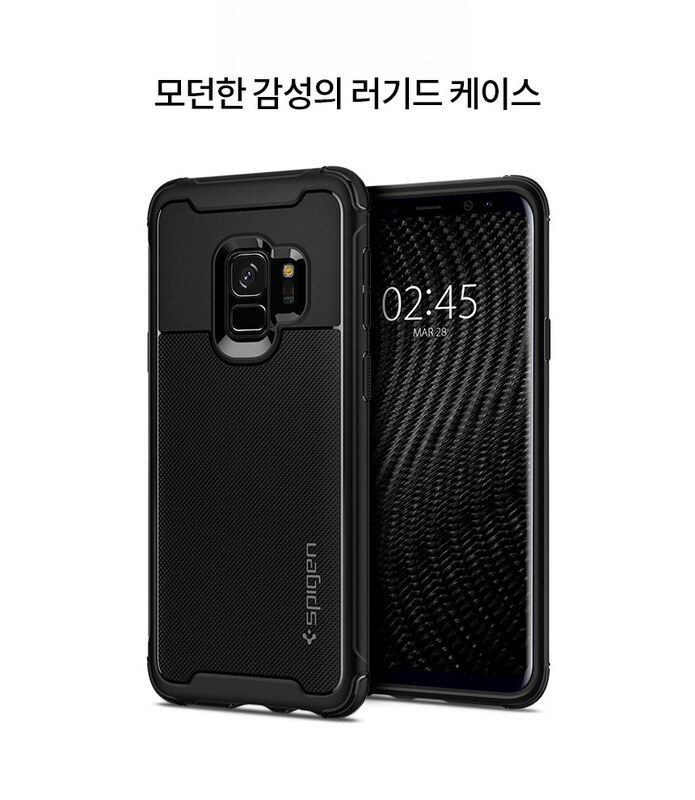 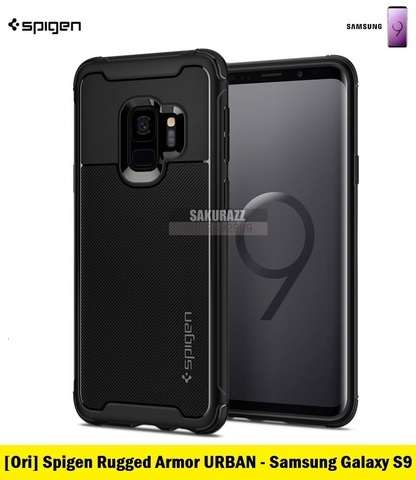 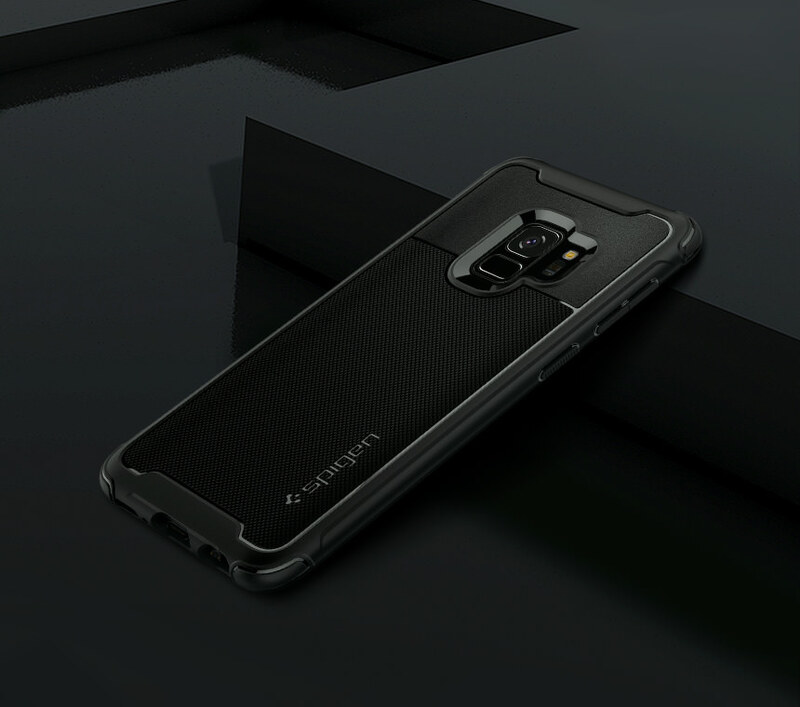 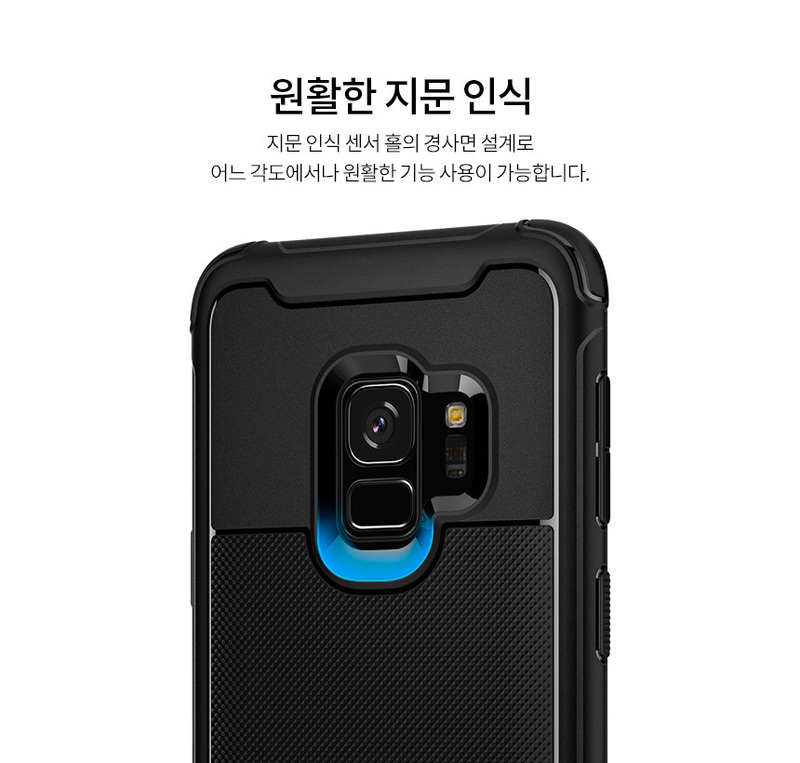 Spigen TPU Rugged Armor Urban Series Anti-Shockproof Phone Case for Samsung Galaxy S9 (Black) – Sakurazz - Where Service Matters. 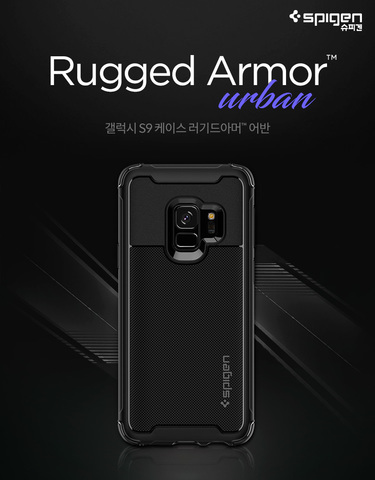 The all-new Rugged Armor® Urban packs rugged defense in a single layer. The edge is specially raised to provide extra cushion during drops without any additional bulk. The dual-tone back adds texture on the lower half for additional grip and comfort. 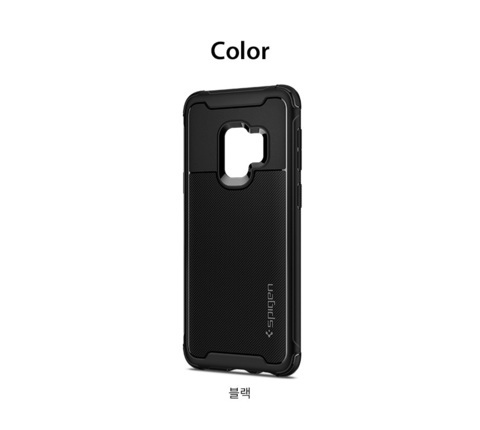 All buttons remain tactile for quick response while the cutouts promote quick access. Air Cushion Technology® is locked in all corners despite its light and pocket-friendly frame. 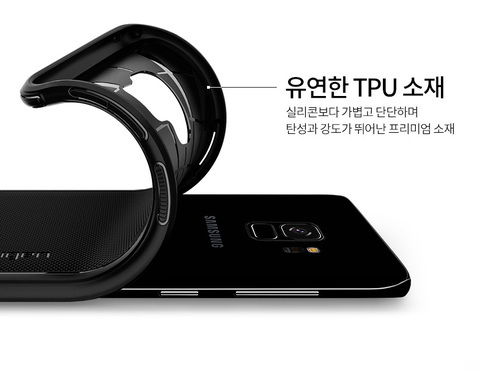 Encase the new Samsung Galaxy S9 in a Rugged Armor® Urban for an unrivaled look and defense.